We are currently creating content for this section in order to be able to keep up with our high standards of service. If you have a suggestion for a form we have not provided, please let us know. Thank you for your interest! This page will be periodically updated to provide any current, necessary forms. 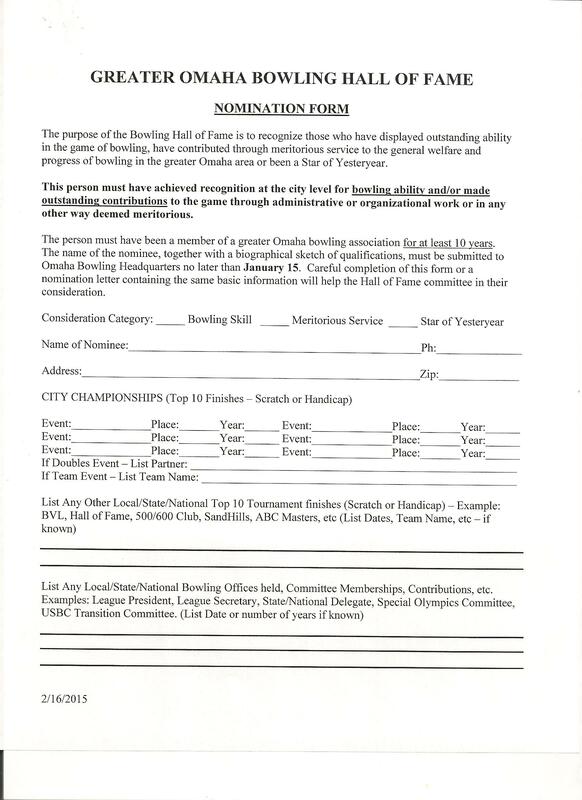 If you are interested in the leadership of your Bowling Association and want to take your involvement to the next level, consider a spot on the Board of Directors.